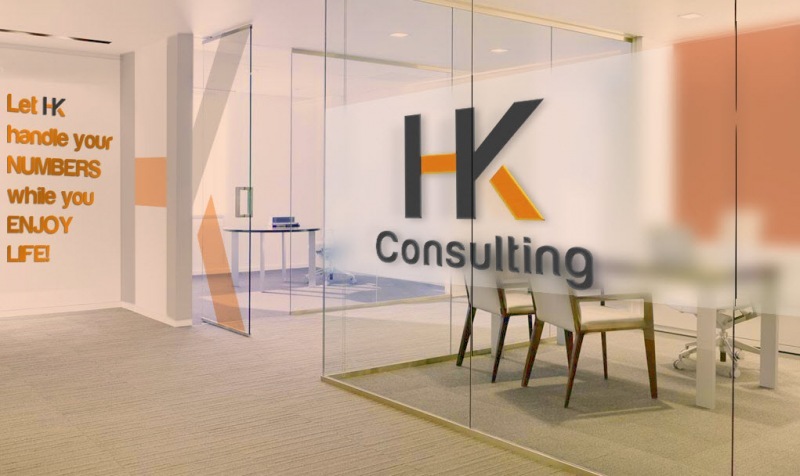 HK Consulting delivers personal service to national and international clients in Portugal. 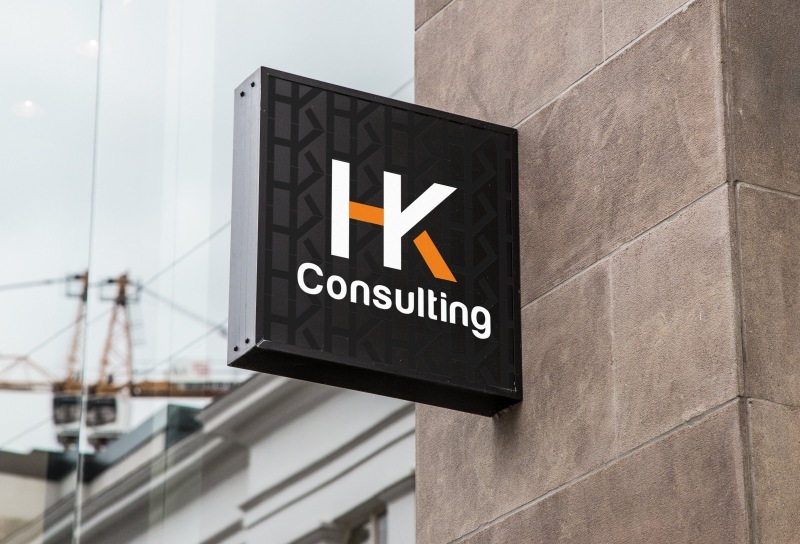 The organisation was formed in 1979 and has extensive experience in providing accounting, tax, payroll and management consulting services from its offices in Lisbon and in the Algarve. The office in Lisbon is located in the center of Saldanha one of the main business districts of the city. 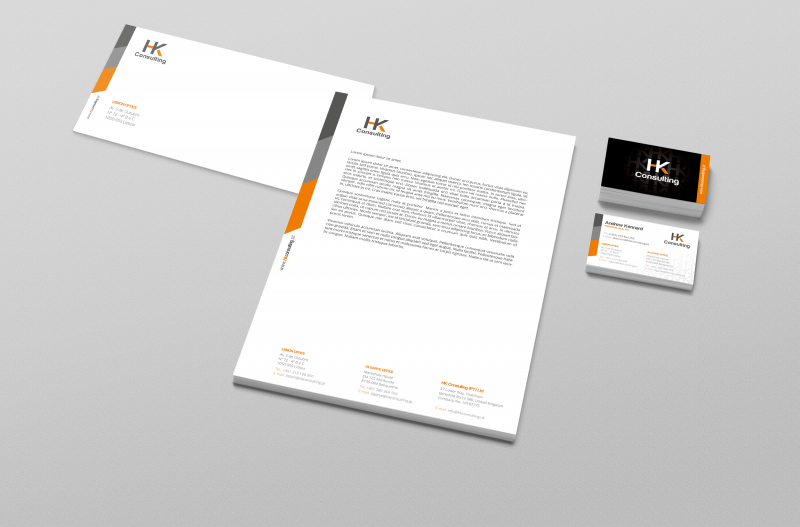 In addition there is an office in Algarve. 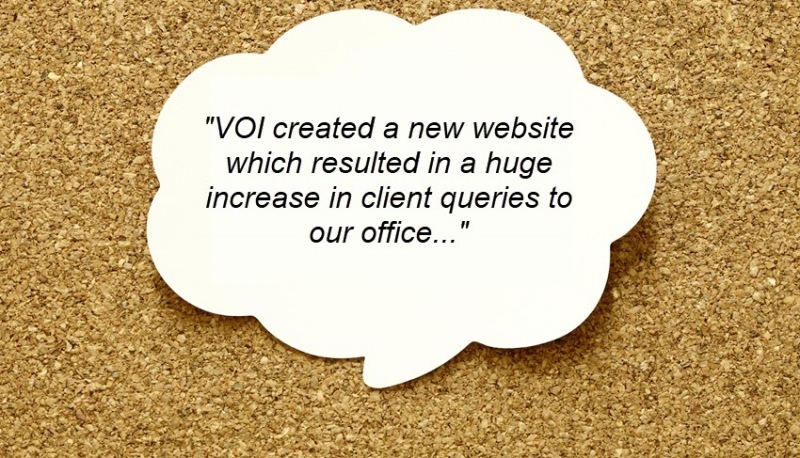 SEO (Search Engine Optimisation) in order to attract more visits from organic searches. 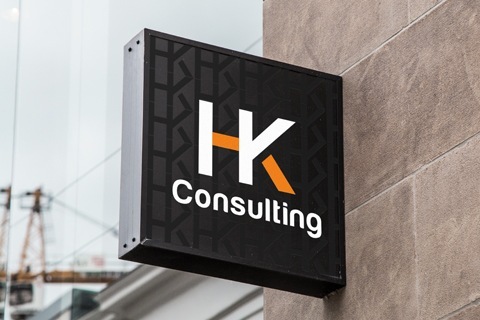 The results has been a significant rise in queries and new customers who find HK Consulting via search engines.